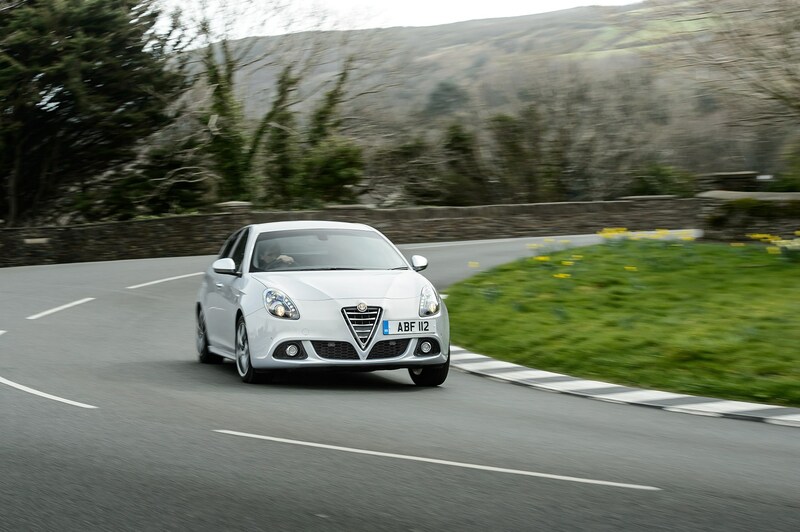 Well, Brits can worry a little less, as the UK distributor has announced a new five-year warranty for new-car buyers. The new deal applies only to certain more modern models, however. Catches? Not many. The warranty lasts 75,000 miles, which is less generous than some rivals' unlimited guarantees, but is unlikely to be broached unless by stellar-mileage corporate drivers. And the 5-3-5 deal is only available to retail customers (and not those on personal contract hire plans). 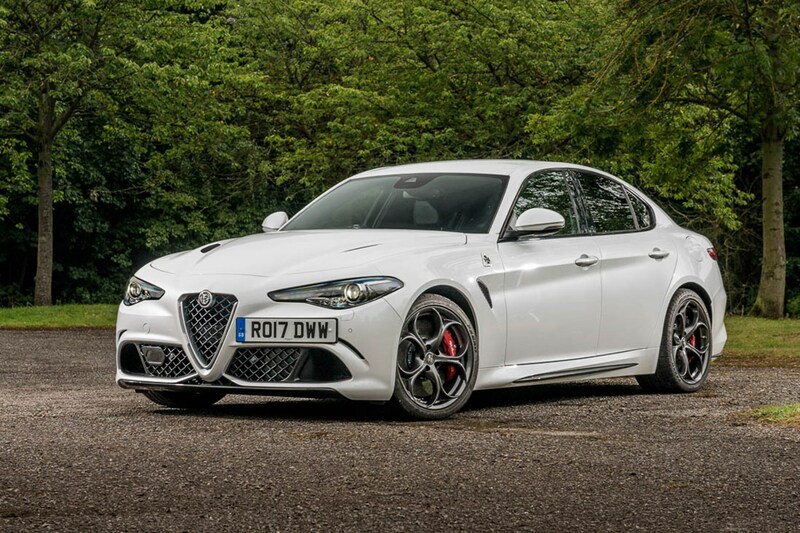 The new offer applies only to Giulia, Stelvio and Giulietta models registered from 1 July 2018, all of which are made in the recently upgraded Cassino factory in Italy. 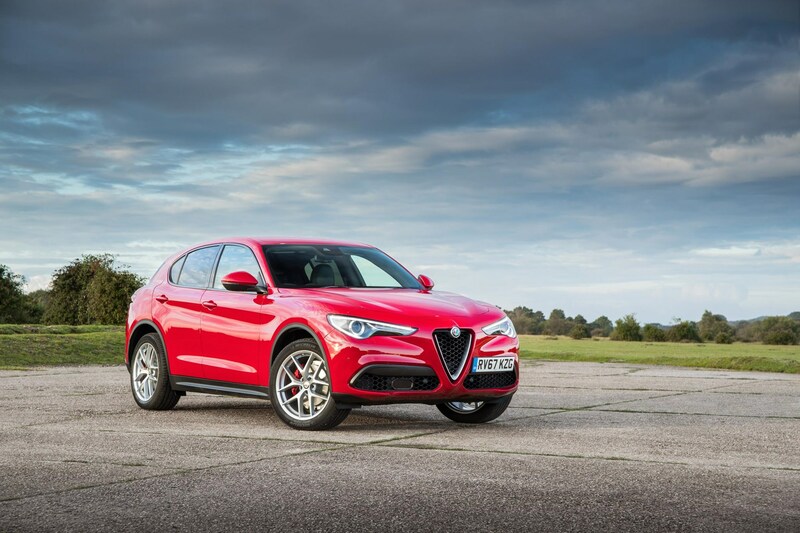 By extension, that means the longer warranty doesn't apply to the older Alfa Romeos, including the Mito supermini and 4C sports car, which continue with three-year cover.